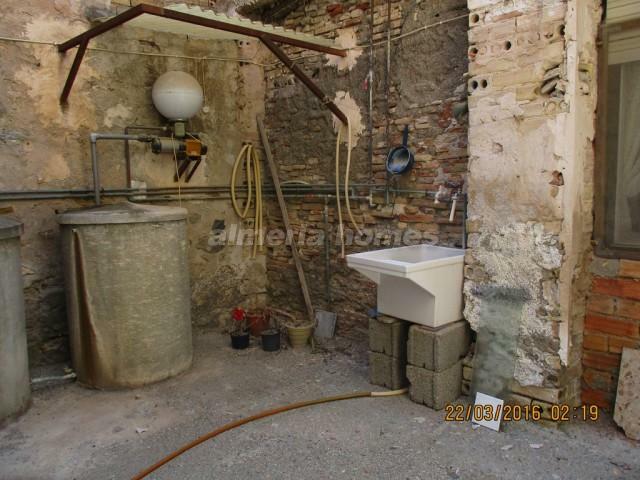 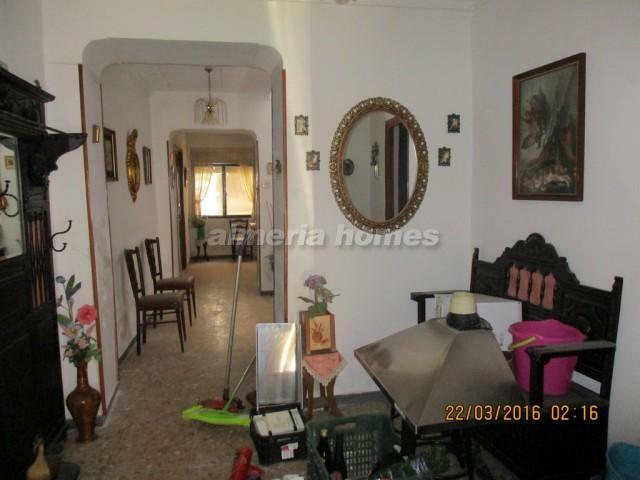 This 3 bedroom 1 bathroom property is located within walking distance of all amenities in the centre of the town of Albox. 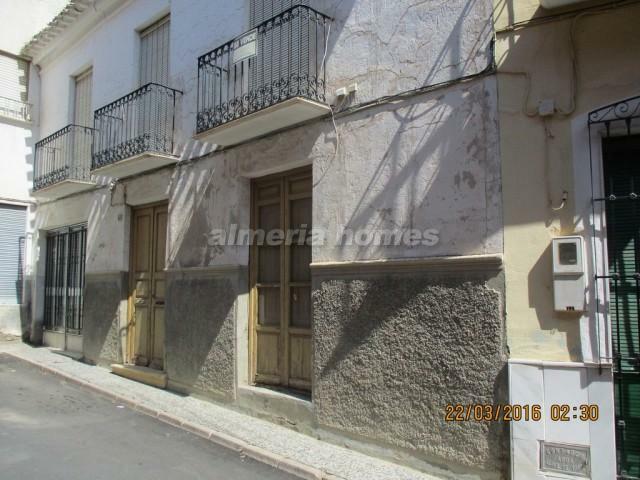 This is a two storey town house comprising on the ground floor, a large hall, dining room, a fully equipped kitchen, storage room and a private walled garden. 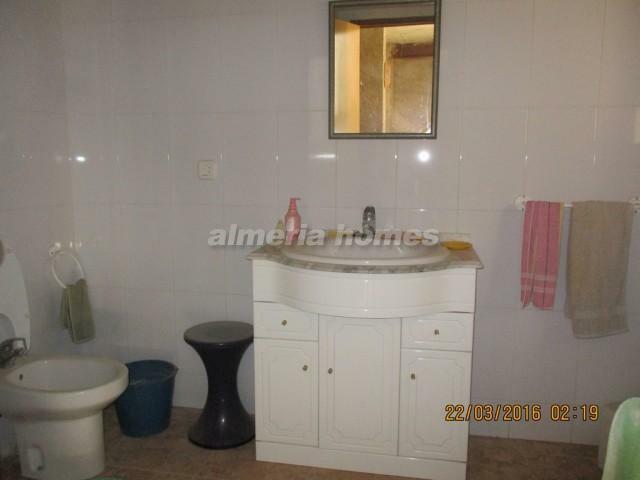 On the first floor there are three bedrooms and the family bathroom. 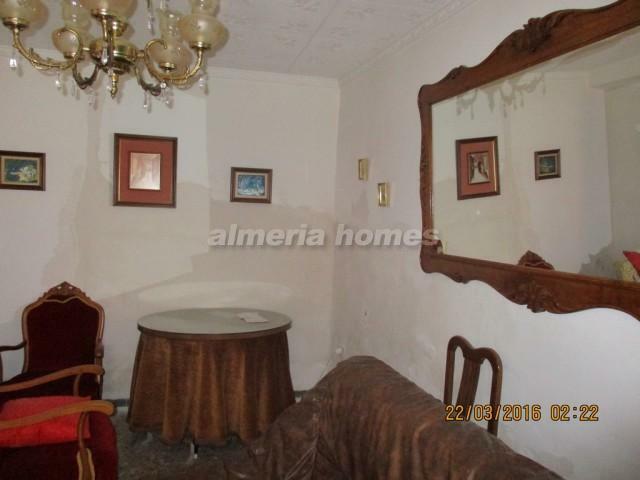 If you are interested in viewing this property, please contact us at Almeria Homes to book an appointment. 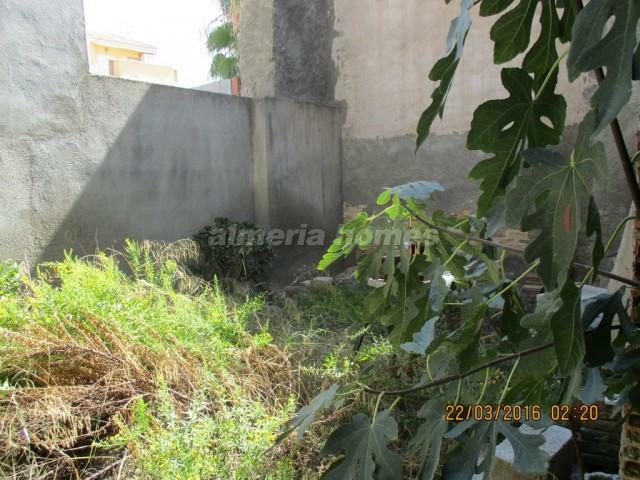 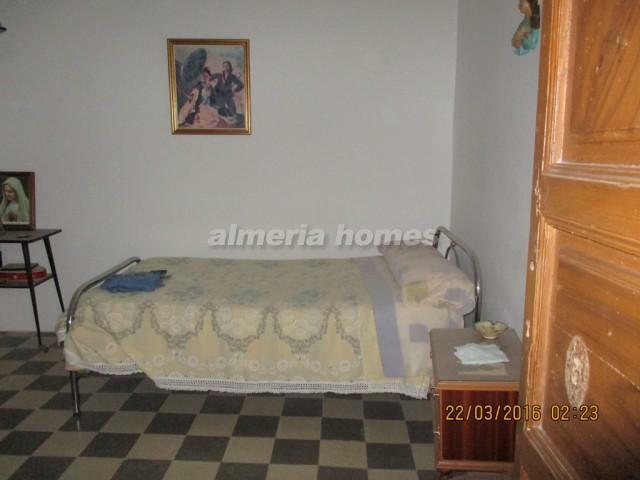 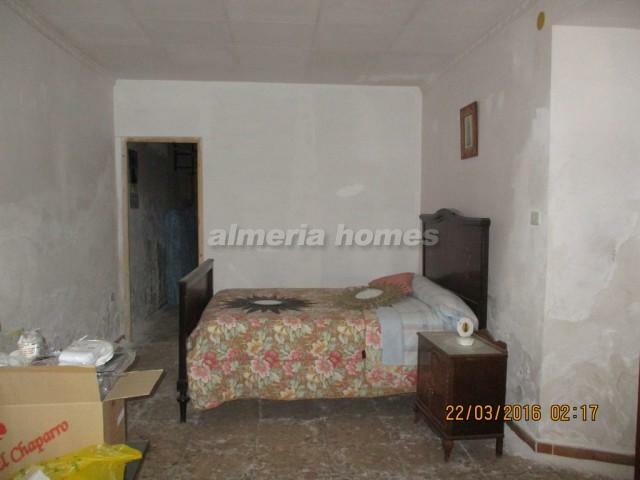 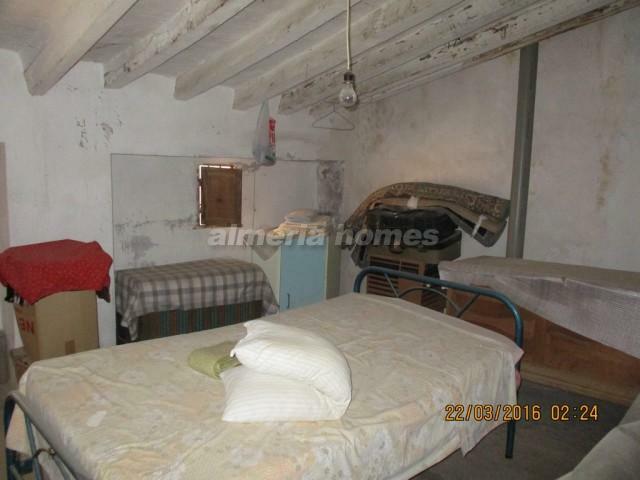 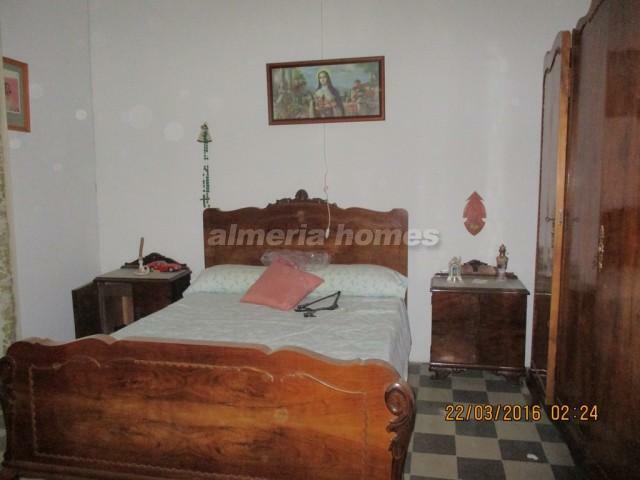 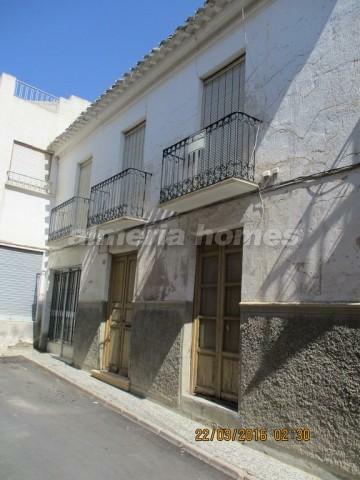 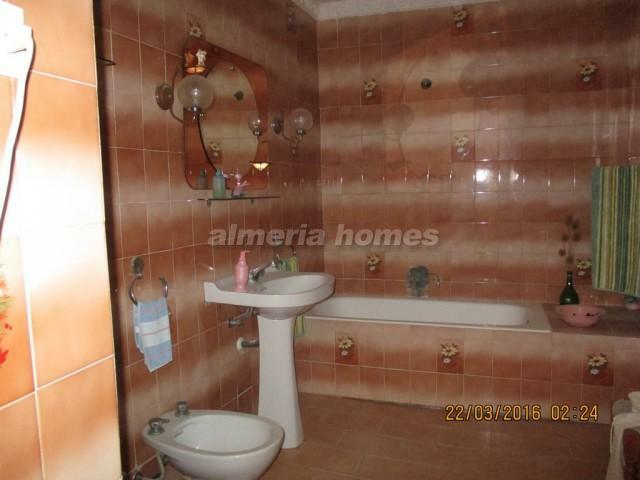 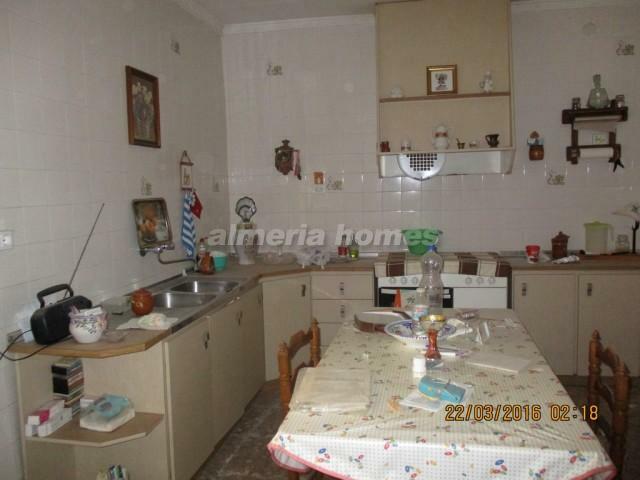 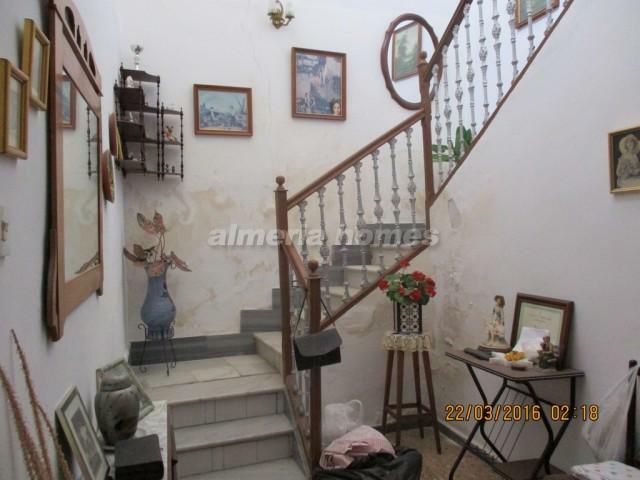 Please look at our website almeriahomes.com for more properties similar to this one in Almeria.